Have you ever think that Ancient Rome can be seen out of Rome ?. This is not a dream. From Roman architecture of all the world , the most popular are thought to be in Rome in Italy. We never think that there can be a country even different than the same continent of Ancient Roman can have most intersting and famous site similar to those in Rome. The reality show that in Jordan, there is Jerash where you can see best preserved sites of Roman architecture . Jerash is the second most visited city in Jordan accordig to some active tourists. Jerash is known for the ruins of the Greco-Roman city of Gerasa, also referred to as Antioch on the Golden River. These are the popular pre knowledge point that excited the visit of Jerash. Before get to the point and decide to visit Jordan, I was thinking that only Amman is the place to visit and enjoy but I fund myself in different poing when I met with Jerash. Not only its popularity in the arrea but also the nice and historical sites arround. For example depending on personal vision of tourism you can see places like Temple of Artemis. Depending of your time of arrival you can attend the most popularcultural festival. There are some many activities that we did in Jerash. Since it was in jully, and that time Jerash festival was programmed at the end of the month and we got chance to attend the memorable festival. Are you Ancient Roman history interester like I, if so,I definetively advise you to learn about the date and periode of Jerash Festival before you step to Jordan and located almost 45 km from Amman, you will enjoy cultural and most animated festival. 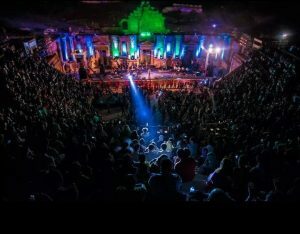 The festival is more for Culture and Arts and is an annually held event held in Jerash center. When I ask about that, most tourist friends let me know they planned to see the festival, even if mine was a coincidance, I really enjoyed and can advised you to go for it. Let me recall to you that Jerash is sometimes referred as Pompeii of the Middle East and during the festival, you learn about original history from profetional.  Since the festival is part of Jordan Festival, that aims to enrich cultural activities in Jordan. According to some talk we received there, the festival was founded in 1981 by Queen Nour and since then it has annually features several shows performed by Jordanian, Arab and foreign artists. “Jerash is considered one of the most important and best preserved Roman cities in the Near East. It was a city of the Decapolis. Recent excavations show that Jerash was already inhabited during the Bronze Age (3200 BC – 1200 BC). 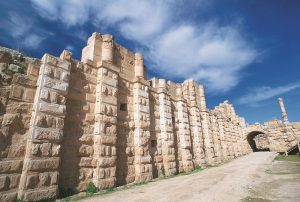 After the Roman conquest in 63 BC, Jerash and the land surrounding it were annexed by the Roman province of Syria, and later joined the Decapolis cities.” Stories like this you will learn during the festival. You can meet with Jordian most popular artist and enjoy their concerts. Second most visited place in Jordan, Jerash is a city of thousand columns. By going deep we will ask why the name thousand column city, the reason is the city has many columns. Even when you see closer you can remark that the oval shaped plaza is surrounded by fifties of columns. Unlike most of Romans, You can walk along, touch the ruines because they are not prevented from touching, there is no any barries in Jerash. You can walk among the buildings made from four blocks of stone. There you can see the real historical architecture in its originality. In our time I was even thinking to estimate how could they build such a things because it is very fantastic. Were they stronger or magicians 🙂 because in that ere the construction equipement were not developed that much like we can see today. But could build such a nices places. Definitely you will not get bored from Jerash. From Roman Forum you can entered under the Arch of Hadrian, this is a sign to honor the Roman Emperor Hadrian. After that , the colonnaded main street, the Cardo Maximus leads you through Jerash city center if you wish to enjoy city center. In some the Highlights of Jerash resume of Cathedral-tours, Jerash City Wall tour, Adriens-Arch-Tour, Jordan-Church-tour, Jordan-Jerash-Shoppind, North theatre Tour, Nymphaeum Tour and Oval Plaza Tour. 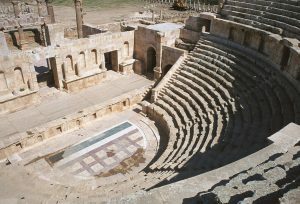 After doing all this you will feel that you know Jerash its histories and culture.